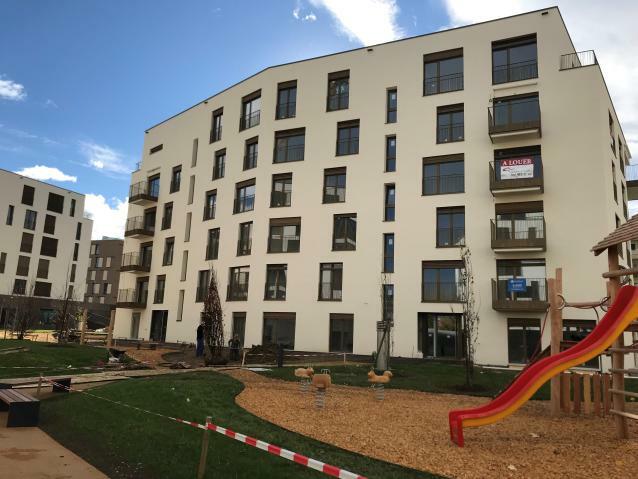 Beautiful 4.5 apartment in the heart of Bulle in the new district of Toula, close to schools, shopping centers, public transport and motorway access. This set of Tula buildings also includes, in the other neighboring buildings reserved for rental, commercial and administrative areas. These homes have high quality finishes (kitchen, tiles, flooring, wall coverings, sanitary). The thermal and sound insulation of these goods is carried out in accordance with the latest regulations in force. 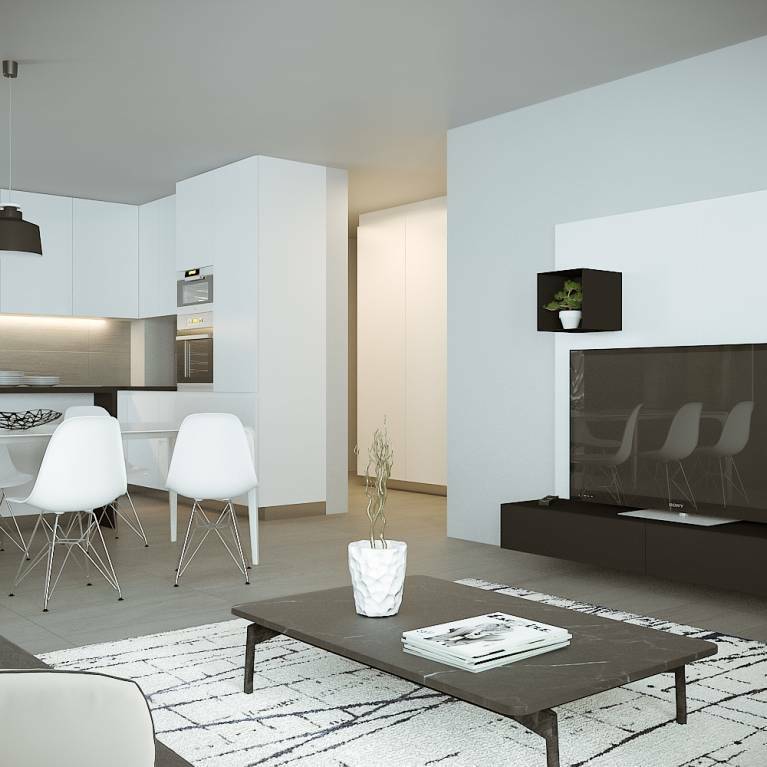 You will find the detailed description of each apartment in the complete sales file. 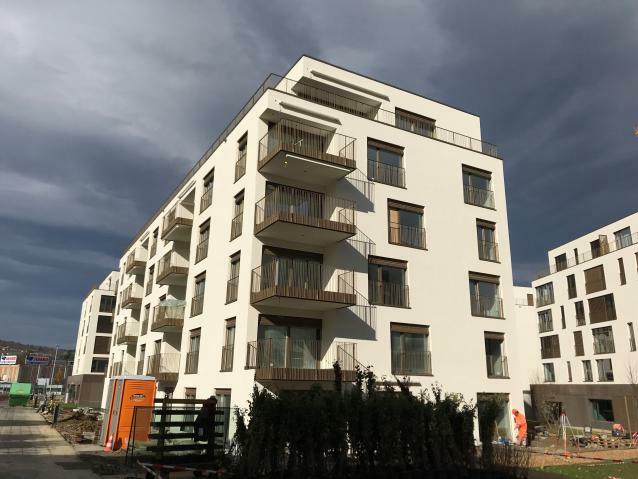 The promotion has 27 apartments. The objects displayed on our various sites are the available lots. 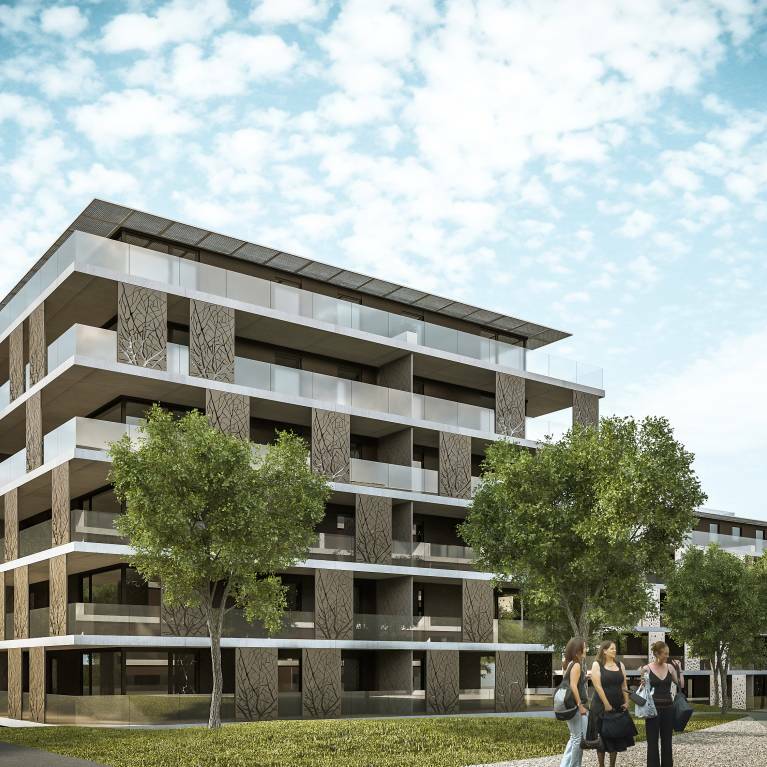 Toffel Immobilier offers beautiful lofts located in a new neighborhood close to all amenities just minutes from the city center of Bulle. 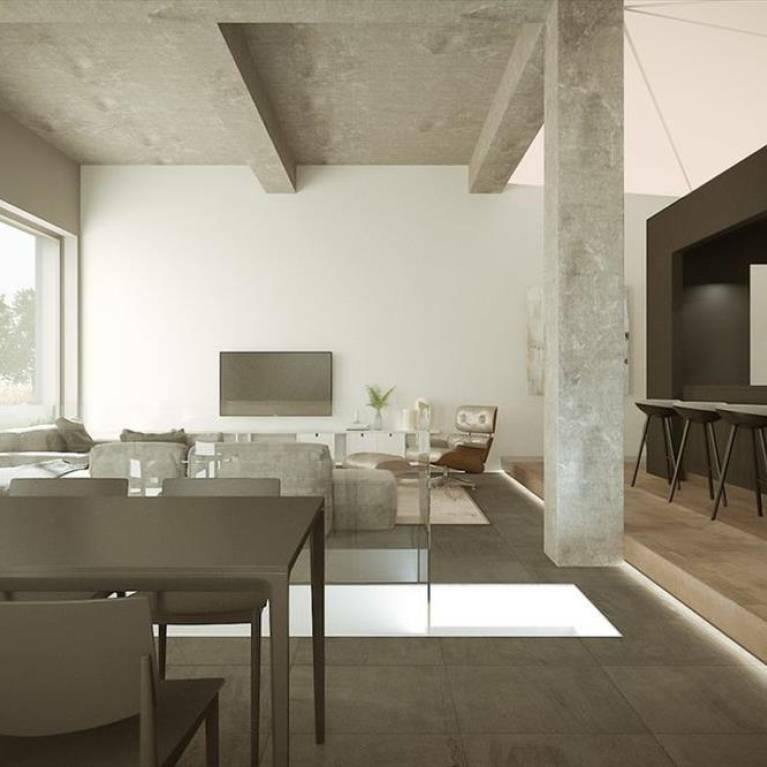 Gross loft of 200m2 with large cellar and direct access from an underground garage. 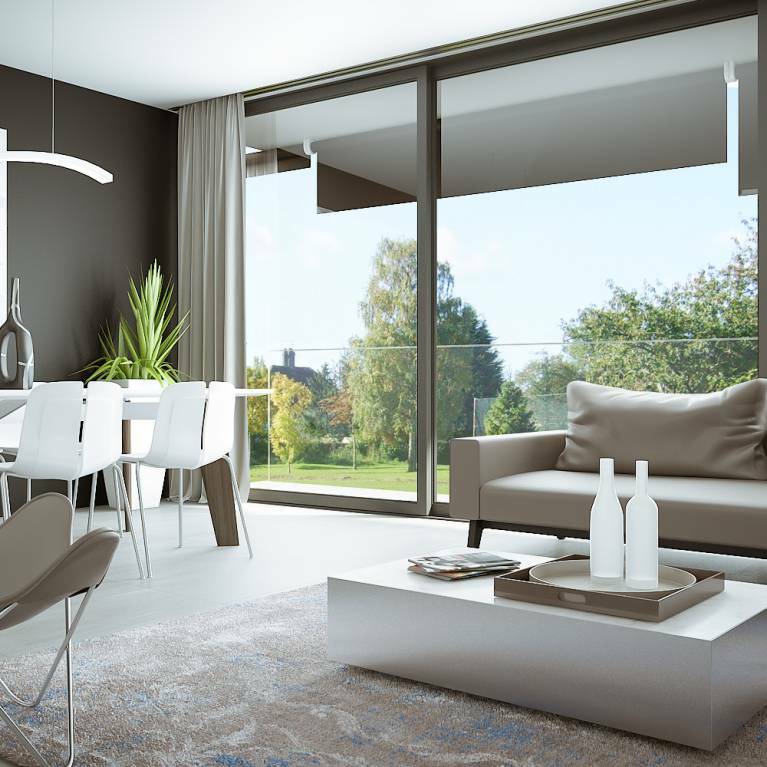 Interior arrangement possible on request (approx CHF300'000.-). 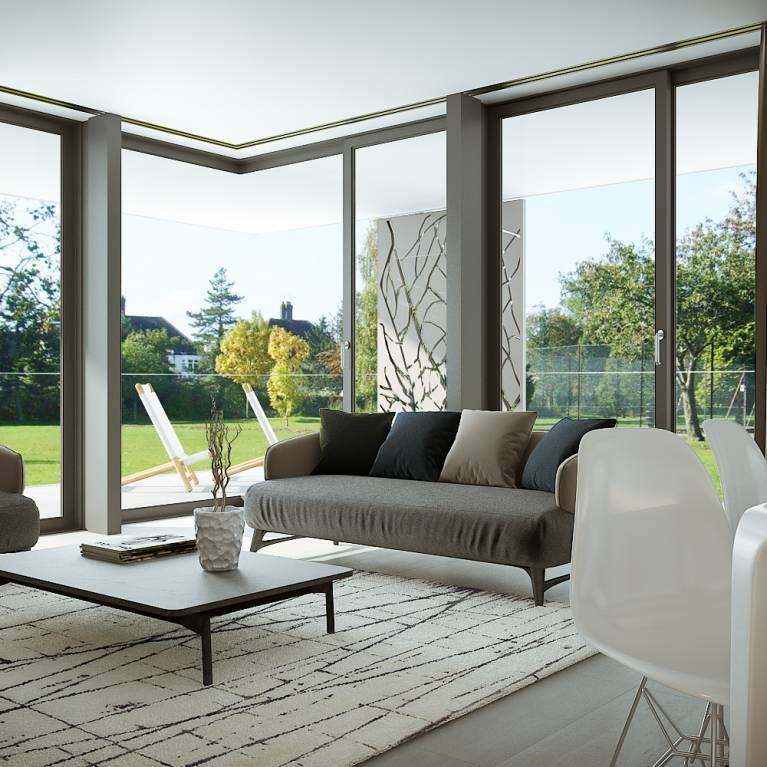 Opt for a new way of living modern and stylish! 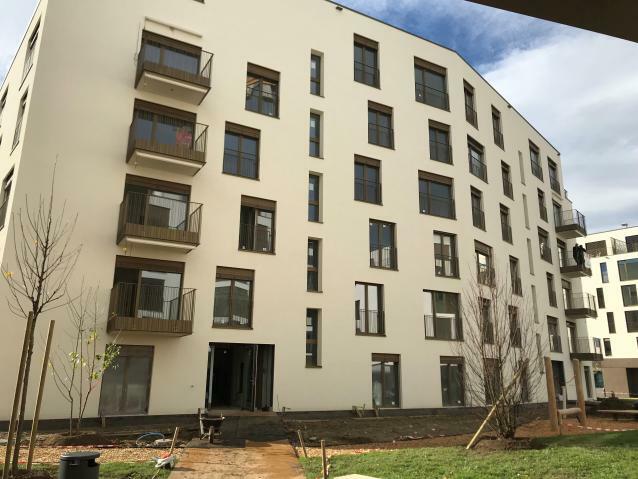 Toffel Immobilier offers apartments on plans located in a new neighborhood close to all amenities a few minutes from downtown Bulle.